A Rainforest Where Ranger Andy will immerse guests into a world of creepy crawlies, charming crocs, and curious critters. Ocean Invaders explorers can enter the world of Jellyfish, which is the UK’s largest jellyfish experience. Ray Lagoon explorers will be able to learn and gaze at these rays. Penguin Antarctic explorers will be able to watch Gentoo penguins dipping and diving around through a viewing window. Click here to find out more or to pre-book tickets. Sharks, Jellyfish, Rays and Prosecco! Late night opening at the London Aquarium with no kids! Thanks to Love Popups London for the opportunity and Sea Life Lates for providing the tickets. 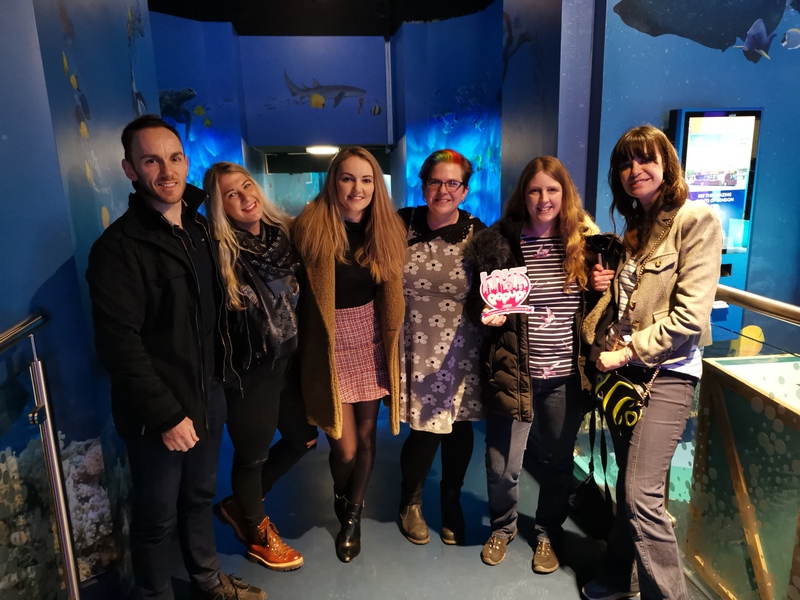 A childless, crowdless night at Sea Life London, with added prosecco!